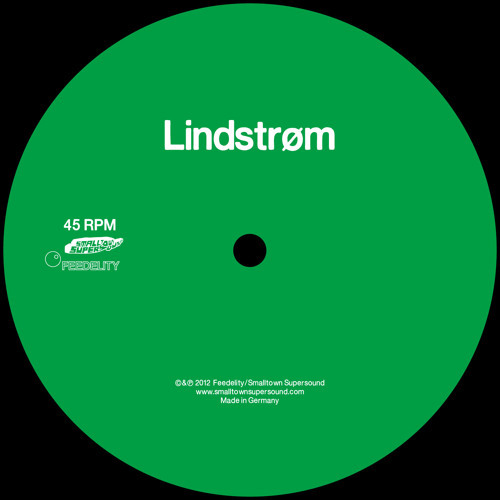 Dream come tru: Lindstrom remixer and oneohtrix point never. oOOhh some RTGS-X and paulstretch? Its almost like this part is congratulating me on my completion of a worthwhile endeavor. Thanks for this track!